Laminate flooring is one particular aspect of any type of remodeling that is an inexpensive way to update a home. Depending on what type of flooring is chosen, they can be cost-effective. New floors can be found in many types. Ceramic tiles are water resistant and designed for wear and tear. Tile offers a unique perspective to kitchens too. Tiles comes in all different styles, textures, and colors. The one downfall is it's hard on the feet. Hardwoods are beautiful kitchen floor options. They too are susceptible to wear and major tear. They are much easier on the feet but scratch easily. Runners should be laid down on them prior to use. Laminate takes on the look of hardwoods but without all the maintenance that's needed for them. Laminates are designed to be in areas with high moisture contents. That's why they are best in the kitchen. Epoxy floor coating comes in many different color and design options. Epoxy floor coating is resistant to spills and other messes that are otherwise known to damage and ruin floors. Epoxy floor coating is commonly seen in basements all over. Carpeting acts as an insulator. There are many styles of carpeting that would look great in a basement. Carpeting is a great choice for play rooms and basement bedrooms as it acts as an added layer of protection. Homeowners choose tile for their basements because it comes in certain varieties that makes it so enticing. 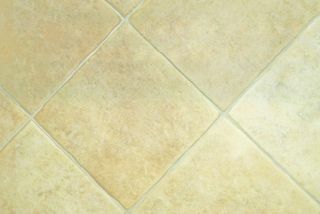 Tiles trap in the heat that is commonly lost in the basement and can be glued down onto the concrete floors. Laminate is the best type of flooring as it mimics other types and is best for places that tend to see a lot of water. Once water settles into some flooring types, it can warp, mold, and damage it to the point of needing replaced. Solid hardwoods are the king of all flooring. Hardwood flooring feel great under the feet and provide warmth for them too. They should be installed without any gaps so that water does not get in-between them. No matter what rooms of the home is being remodeled, flooring is important. Flooring comes in all styles, colors and textures. The flooring should be one of the first considerations before starting a remodeling project. Basements and bathrooms are generally cold places on the feet. Radiant floor heating can be a cost-effective way of keeping the feet warm during the cold wintery months. This type of heat will also keep the rest of the body warm as heat rises throughout the entire body starting with the feet. Flooring materials with thermal-conducting properties work best with radiant-floor heat. Materials such as stone, wood, and ceramic are known conductors. Carpeting and laminates reduce the amount of heat flow making them poor candidates. Floors are important to get right no matter which type of remodeling is getting done. Hardwoods and laminates are some of the best due to their lasing qualities. They are durable and some scratch resistant. 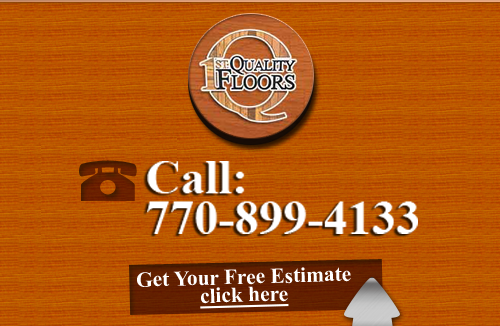 Call a local Atlanta flooring company for details on how to get the best type of flooring for the money. They will help pick out and install it. Good flooring starts with a design and the planning stage. Good floors can also last a lifetime with the right care and maintenance. 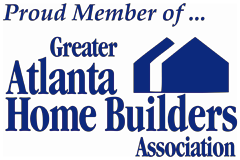 If you are looking at your various flooring options in Atlanta, please call 678-615-7799 or complete our online request form.